Full Airport to Botany Rapid Transit 2021+ – unfunded as funding and planning documents in New Zealand are written every three years. Given the most recent iteration is 2018-2021 and the next one is 2021 it does all make sense. Late last week the Registrations of Interest (the first steps in the tendering process by seeing which parties are interested in design, finance, build, operations and related support services) were sent out by NZTA through the Government Electronic Tendering System or GETS. The NZ Transport Agency is leading the procurement and delivery of the Auckland Light Rail programme with the support of our partners Auckland Council, Auckland Transport and HLC. To support the development of our procurement strategy, we will conduct market engagement with interested suppliers and industry participants in August 2018. The engagement will kick-off with an industry briefing in Auckland, New Zealand on Tuesday 31 July 2018. This will be followed by market engagement meetings in Auckland and Sydney with selected participants. The briefing will include information on the overall project, the project’s anticipated timelines and major milestones, and the market engagement process. Please register your interest by completing the online form at http://www.nzta.govt.nz/light-rail. Further information will be provided to registered parties. Registrations close on Monday 30 July 2018. The Auckland Transport Alignment Project (ATAP) has committed to providing light rail between the City Centre and Māngere and to Auckland’s northwest within the next ten years (2018-2028). The NZ Transport Agency is leading the development of a business case for the City Centre to Māngere line with the support of our partners Auckland Council (AC), Auckland Transport (AT), and HLC. 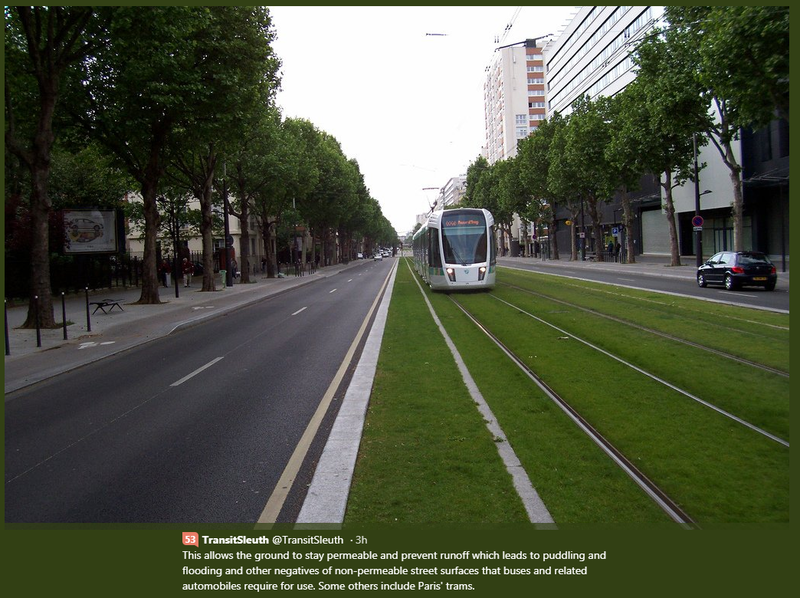 Light rail is like a tramway but runs on its own dedicated right-of-way. This means it isn’t affected by traffic speeds and congestion. It will likely have fewer stops than buses, but greater capacity and more frequent, reliable services. Light rail will help to unlock critical housing and urban development opportunities, giving communities better access to jobs, health, education and recreation. It is a first for New Zealand that will provide a modern integrated public transport system with seamless connections and helping make Auckland’s transport network comparable with international cities like Adelaide, Brisbane, Perth, Vancouver and Portland. More details about the City Centre to Māngere line, including a preferred route, cost and funding, are being finalised and will be released later this year. We will shortly be conducting industry engagement for the Auckland Light Rail programme. We are committed to early, proactive and consistent engagement with communities along the route throughout the planning, procurement, design and delivery of light rail. 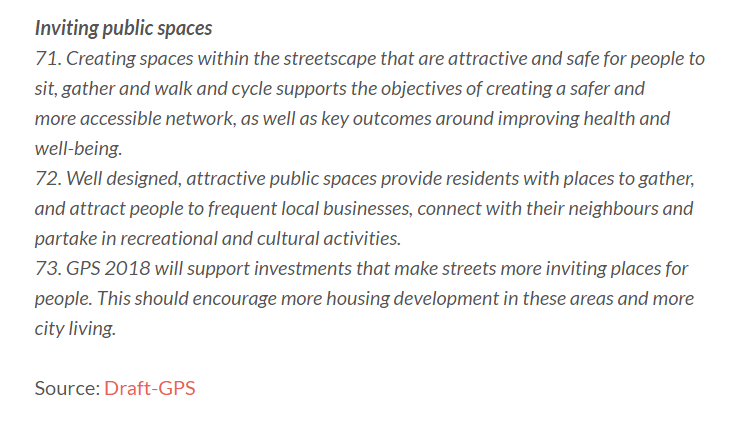 The route options for the City Centre to Māngere Corridor are subject to the business case currently under way, however it will connect Queen Street in Auckland’s city centre with Dominion Road, Mount Roskill, Onehunga and Māngere. Parts of this alignment will run on-street, primarily along Dominion Road and Queen Street and other parts may have dedicated corridors, similar to the Northern Busway. Light rail will work alongside the Southwest Gateway programme to support travel to, from and around the airport for people and freight. The Southern Gateway Programme is prioritising a bus/rail interchange and rapid transit corridor between the existing Puhinui Rail Station and the airport. A rapid transit connection from the airport to Botany town centre will connect people to the city and east. 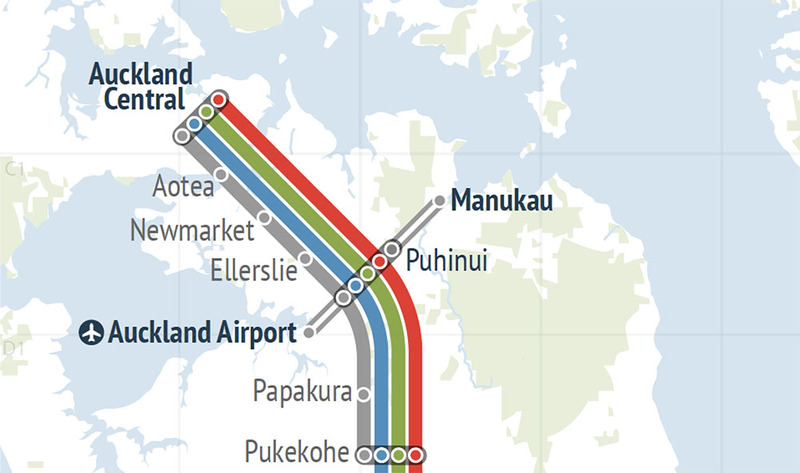 The City Centre to Māngere line will connect with this expanding rapid transit network. The NZ Transport Agency is leading the procurement and delivery of the Auckland Light Rail programme with the support of our partners. To support the development of our procurement strategy, we will conduct market engagement with interested suppliers and industry participants in August 2018. Register your interest by filling in the form below. Further information will be provided to registered parties. Registrations close on Monday 30 July 2018. We get a name for Airport to Puhinui leg of Airport to Botany Rapid Transit Line – the Southern Gateway Program. We also see NZTA are looking at tying in both the City Centre to Mangere Line to the Airport to Botany Line (so Northern Airport Line to Southern Airport Line) (see: Should the Southern Airport Line be Light Rail or a Busway?). 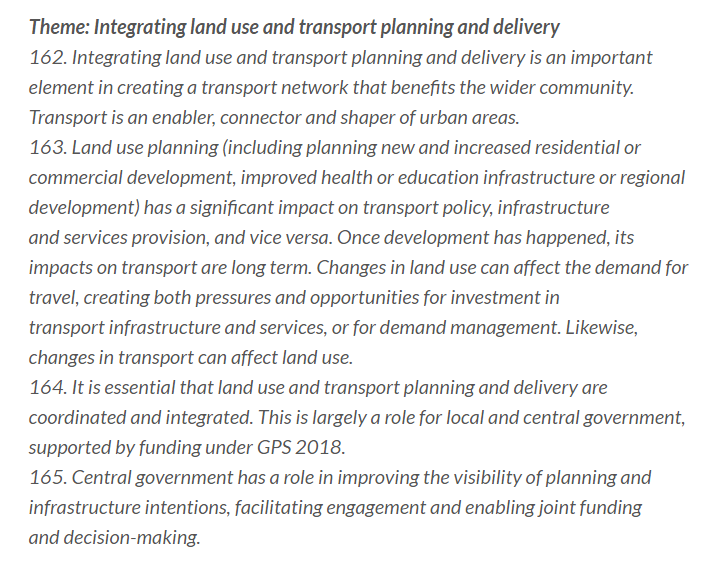 What is not mentioned but I am aware of as well is that NZTA are trying to tie the Southern Gateway Program (so the Southern Airport Line/Airport to Botany Rapid Transit) into Regional Rapid Rail – the Auckland to Hamilton and Tauranga Inter City rail service. Rumours are going around about a Government announcement on RRR in September but for Regional Rapid Rail to work effectively it would need to tie into the Airport to Botany Rapid Transit Line (see: Rapid Regional Rail and the Southern Airport Line). So watch the Regional Rapid Rail and Airport to Botany Rapid Transit space as there might be a large announcement on both coming out soon. While a good Twitter friend of mine from Wellington (yes you Chamfy) might call me a Pedant I am somewhat a stickler for language. That is the right language is used and the right language is framed in crucial debates. In this case it comes down to the meaning of Rapid Transit and Bus Rapid Transit. When I was outlining a draft report on Rapid Transit before it got sent for proofing I asked what did Rapid Transit mean to a few people. For them Rapid Transit meant rail (light, heavy or metro), to them it did not mean bus at all. When I then asked what did Bus Rapid Transit mean they knew straight away it was a bus way. Rapid transit or mass rapid transit, also known as heavy rail, metro, MRT, subway, tube, U-Bahn or underground, is a type of high-capacity public transport generally found in urban areas. Unlike buses or trams, rapid transit systems are electric railways that operate on an exclusive right-of-way, which cannot be accessed by pedestrians or other vehicles of any sort, and which is often grade separated in tunnels or on elevated railways. The next few months are going to be busy and interesting as both Airport lines draw closer to shovels in the ground and eventual operation! I very much hope it doesn’t get called the ‘Southern Gateway Program’. While you might be considered a pedant with language, you should also consider tightening up on spelling. Americans spell it ‘program’, but NZ spells it ‘programme’. When someone says its ok to spell it either way, I hear someone who is making excuses for poor spelling. Other than that I have to say this is very informative and interesting! Thank you! Most welcome there Philip and yes I should watching my interchanging between Queen’s and American English that I do switch between a little bit easily rather than remain with just Queen’s English.